The Equity Fund’s objective is to make superior quality long-term value investments, using both individual stocks and sector ETFs, while considering Environmental, Social, and Governance (ESG) factors. The overall benchmark used in the Fund’s performance evaluation is the State Street SPDR S&P500 Exchange Traded Fund (SPY). Benchmarks used for individual sectors are the corresponding sector SPDR. 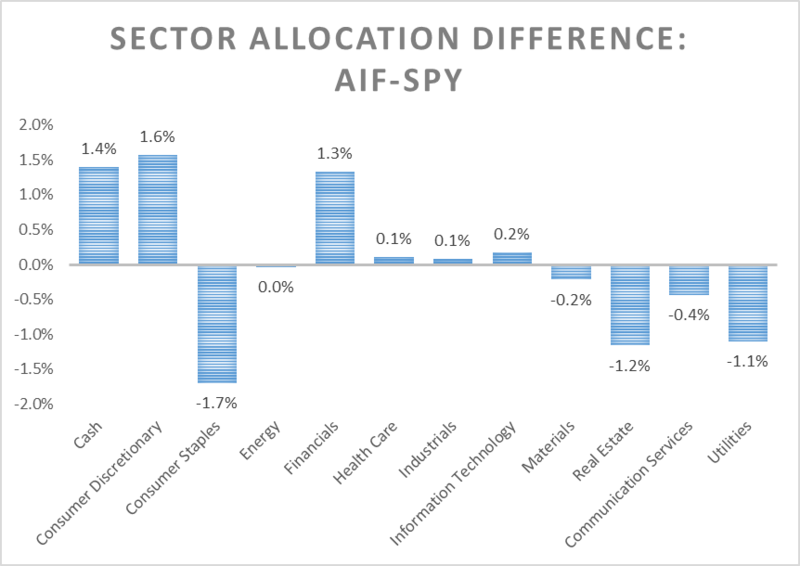 Each sector is initially weighted in the portfolio based on their weighting in the SPY and are then adjusted to reflect current market conditions. 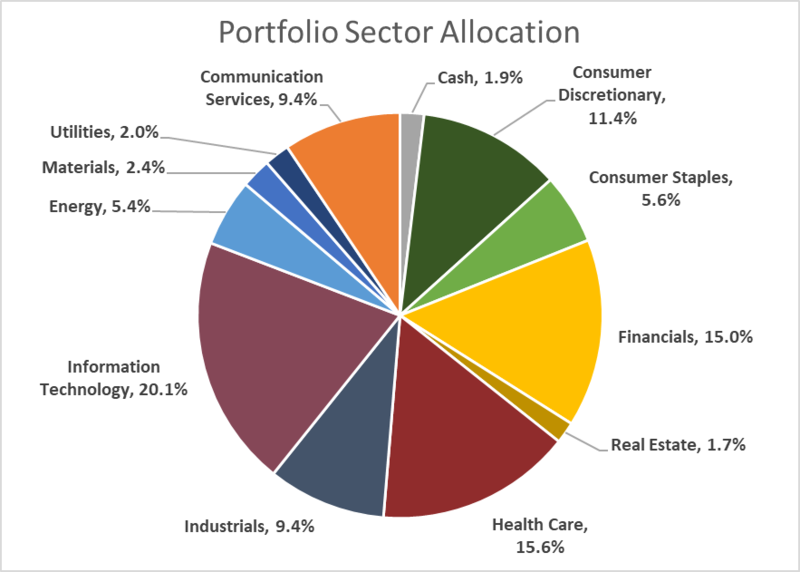 Investment opportunities are researched by individual sector teams and then presented to all Security Analysts and Portfolio Managers in the Fund. Security Analysts and Portfolio Managers then vote on each investment opportunity, with a majority of votes needed to undertake the investment. While the Fund allows for the purchase of foreign equities, the Fund remains heavily weighted in domestic assets. At times, the Fund will use options as a method to control risk. Option use is limited to covered call and protective put strategies. 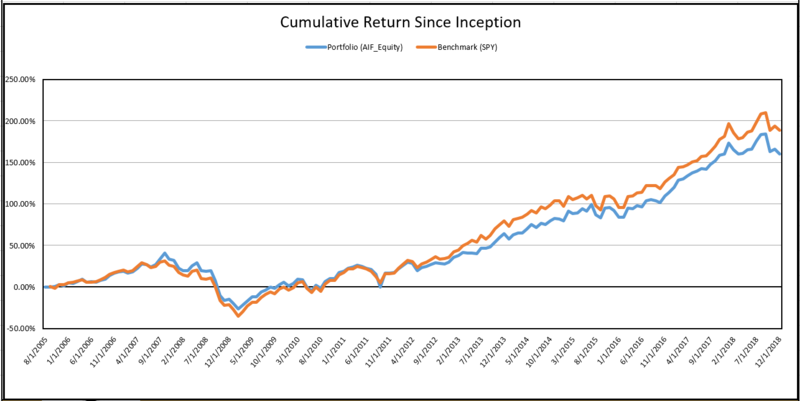 Options are used only to control risk and the underlying security must be held in the Fund. 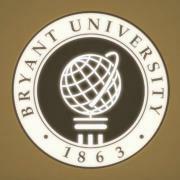 Sustainability has become an important consideration in how the Fund operates. The Fund is looking to include an ESG tilt on its investment strategy and start to focus on how ESG will affect the returns of companies. With the increasing popularity of socially responsible investing strategies, the AIF sees value and potential in evaluating a company’s corporate responsibility. The Fund is utilizing possible methods for implementing ways to evaluate companies on these criteria, such as ESG scores and ratings, and qualitative analysis of a company’s sustainability. 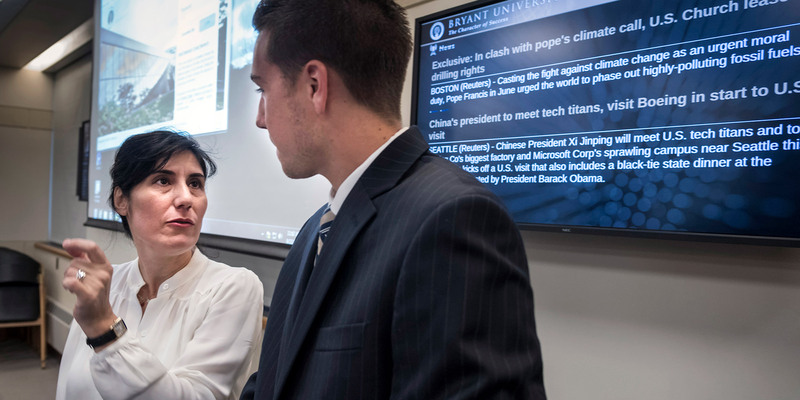 For ESG metrics, students run reports from Sustainalytics and MSCI on each company they present for potential investment to address issues surrounding ESG. Furthermore, AIF has an ESG committee which consists of 5 students each semester who do in-depth research on ESG and present to the class to advance expertise on ESG trends.